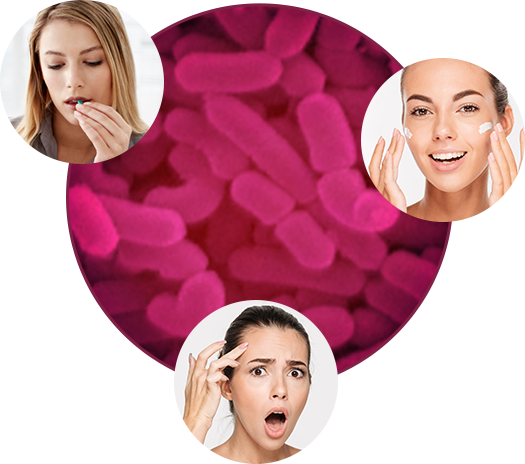 We would like to introduce you to The Beauty Biome: a symbiotic intelligence between the gut microbiome and the dermal microbiome. 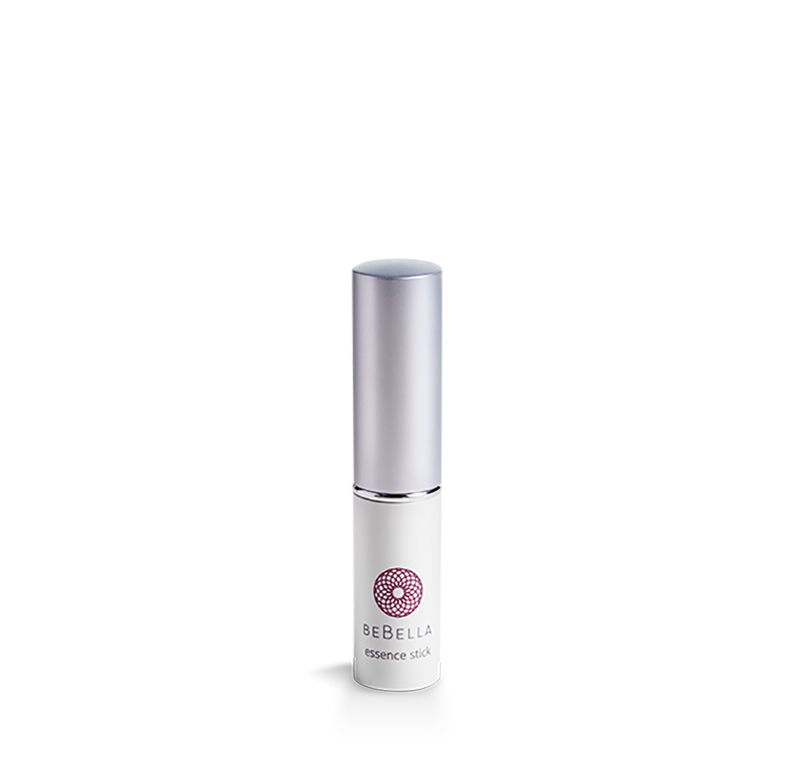 A balanced Beauty Biome, reveals healthy, vibrant, smooth and balanced skin. 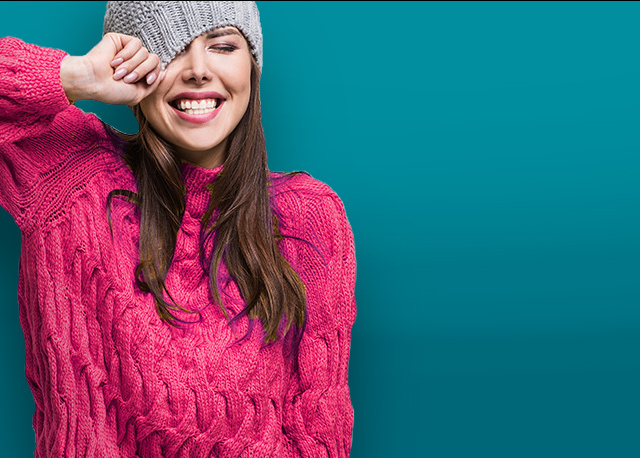 A balanced Beauty Biome that is constantly nourished with good bacteria, both internally and topically (Gut - Skin Axis), reveals Healthy, Vibrant, Youthful Skin. 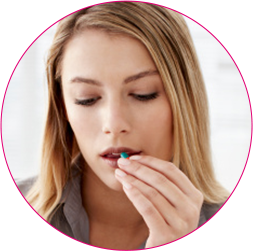 Probiotics balances, shields, and protects your skin from bad bacteria. 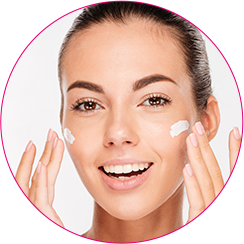 Probiotics reduce the appearance of redness / inflammation and blemish prone skin producing a more smooth and clarified skin. Great for mild Acne, Rosacea, & Eczema. 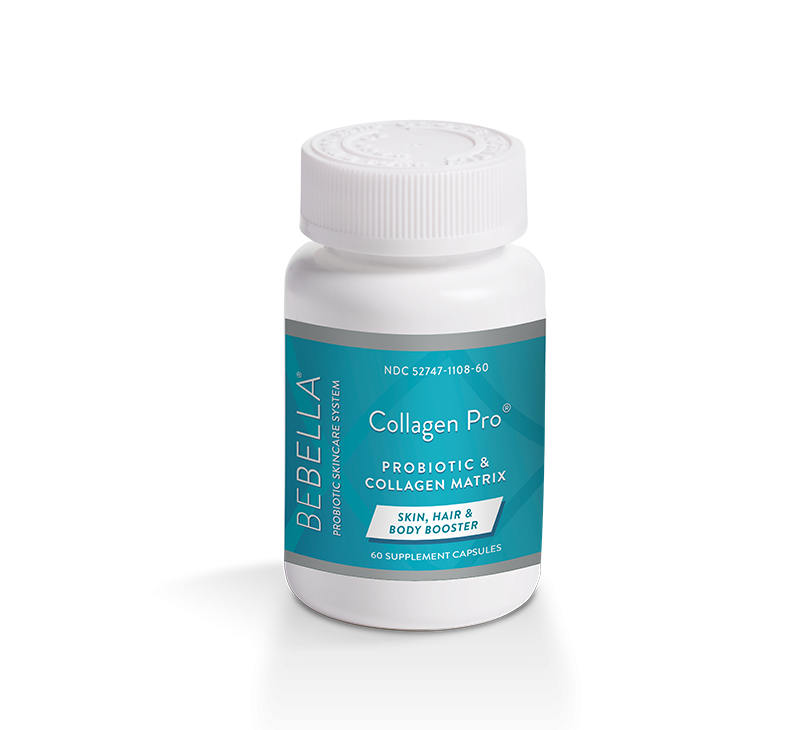 Probiotics promotes hydration, locks in moisture, aids in diminishing the look of fine lines/wrinkles, and reverses photodamaged skin all for a brilliance in beauty.  Inside & Out for Healthy Beautiful Skin Patented Dual Probiotic Skincare System. 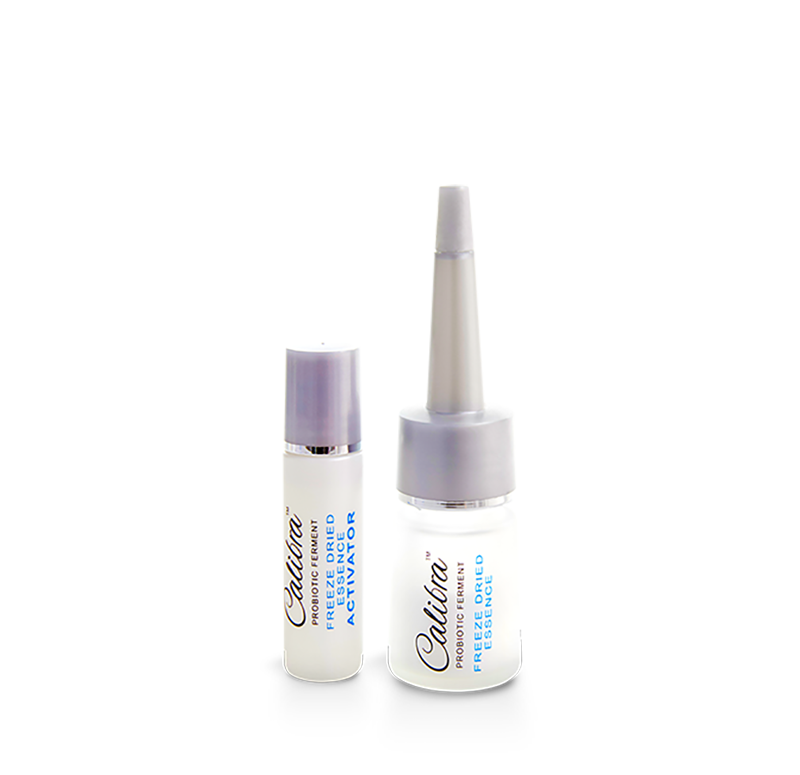 “Does not leave any kind of residue feeling.  My skin doesn’t usually give me too many problems so I was not sure what the essence could really do, but it really smooths, brightens and clears your skin. It makes a difference! 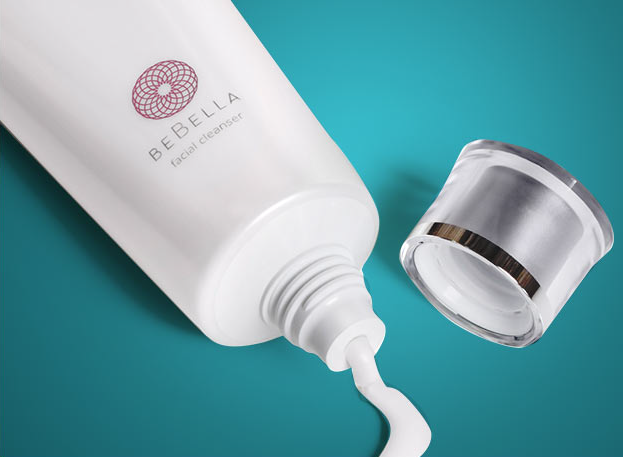 “I am sorry to say that none of the many products which I tried improved the texture or dryness of my skin until I tried the BeBella probiotic skin care. “I’ll never go without out again! I started using Facial Essence and the Eye Cream about a year ago. Long story short, I ran out of product. Went a couple weeks without. When I walked into work with BeBella back on, heads literally turned. The compliments on my skin tone, made me wonder what I must have looked like the day before. A gentle Foaming cleanser with PROBIO2TM technology (a combination of two probiotic Ferment Filtrates) removes impurities while leaving skin moist and conditioned. 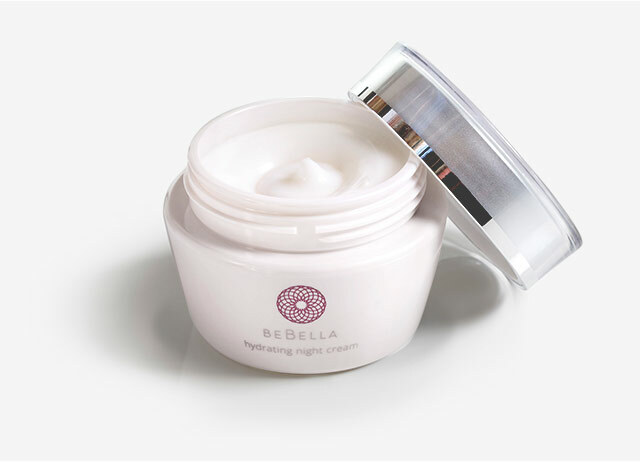 A nutrient-rich probiotic formula that immediately melts into your skin, locking in moisture and helping skin recover overnight. Having oily acne-prone skin, I was initially skeptical because many facial cleaners are either too oily, too drying, and/or they break me out. I'm so glad I gave this a try because it has been great for my skin. 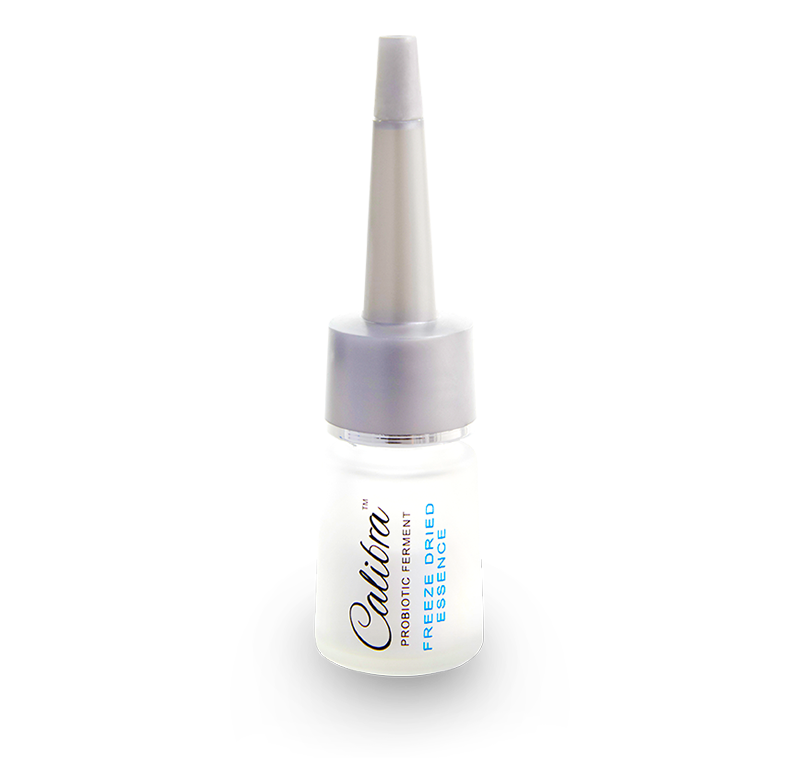 It doesn't leave my skin feeling stripped or oily and calms the inflammation from my breakouts. A little really does go a long way, too! Overall, nice results! I started using the Facial Cleanser in November and it's absolutely amazing. Love this product it works!